The choir has an active and inclusive social life. By building strong friendships together, we also improve our ability to work together musically. There are regular socials which are deliberately varied to cater to different tastes. These have included cinema trips, laser quest, bar crawls, fancy dress parties and meals out, as well as our annual summer BBQ. And we're often found at the pub every week after choir practice too! Because there is no music department at the university, choir members are studying a wide variety of different subjects which makes for a wonderfully diverse group of people. 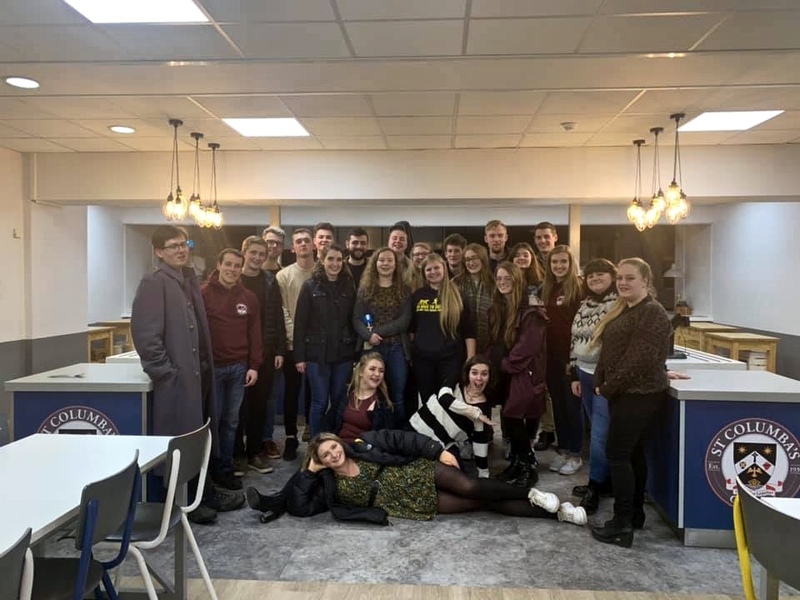 Through the choir, strong friendships are forged across subjects and year groups, and many of our singers look back on their time in the choir as a big part of their university experience, socially as well as musically. And of course, we're never seen anywhere without our trusty mascot, Eric the Badger, who even has his own Facebook page!